An easy-to-use tablet, containing the same active ingredient as Magnus, designed to hydrate the plant root zone and provide a rescue treatment for hot spots. One tablets covers approximately 12,000-18,000 square feet of turf. Severity of localized dry spot, water temperature, water pressure and application technique may cause coverage to vary. 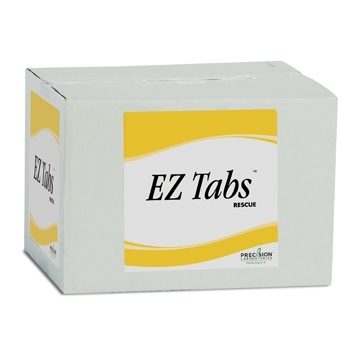 Each EZ-Tab will last approximately 40 minutes.